In one change, the amendment stipulates that current department heads or their deputies are not entitled to that rank in the new government. Better Together said Monday it was filing new amendment language with the Missouri Secretary of State that contained "technical corrections." The nonprofit, which is pushing a merger of the city of St. Louis and St. Louis County via a November 2020 vote on a constitutional amendment, said the changes "are not intended to alter any of the underlying policy recommendation but do provide additional specificity to clarify a number of areas, including pensions, city fire protection, city/municipal debt, and Municipal District resources and services." It said the new language would be filed Monday. It also says that employees of the city's fire department may keep their rank when it becomes a fire protection district. 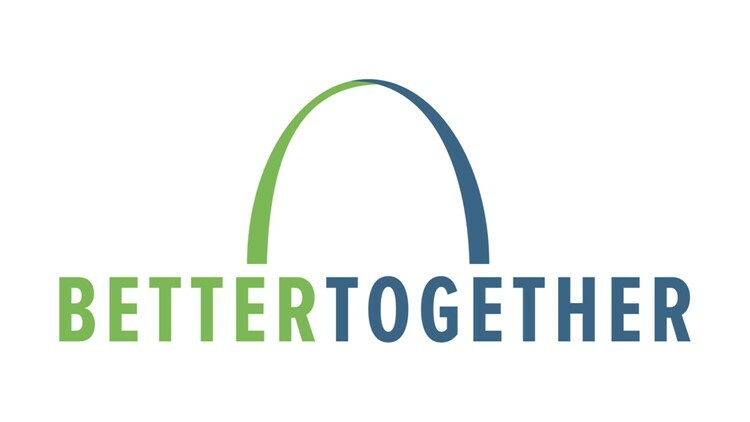 Better Together last month outlined details of the city-county merger plan, in which St. Louis Mayor Lyda Krewson and St. Louis County Executive Steve Stenger would lead the two governments' transition into a new "metro city."